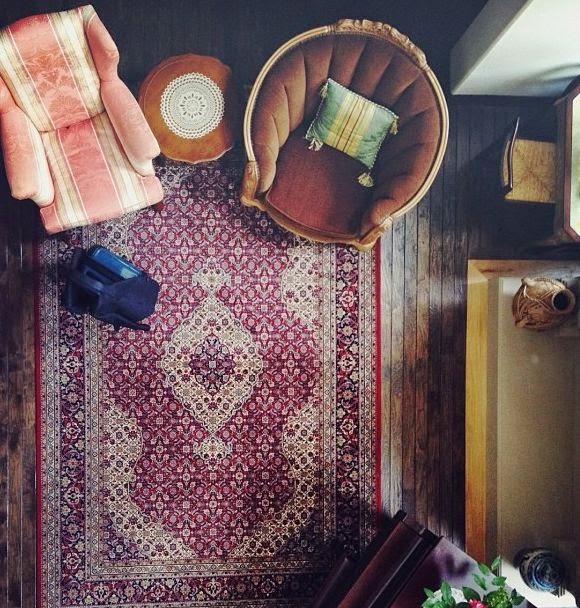 What Do You See When You Look at an Oriental Rug on the Floor and How Does It Make You Feel? 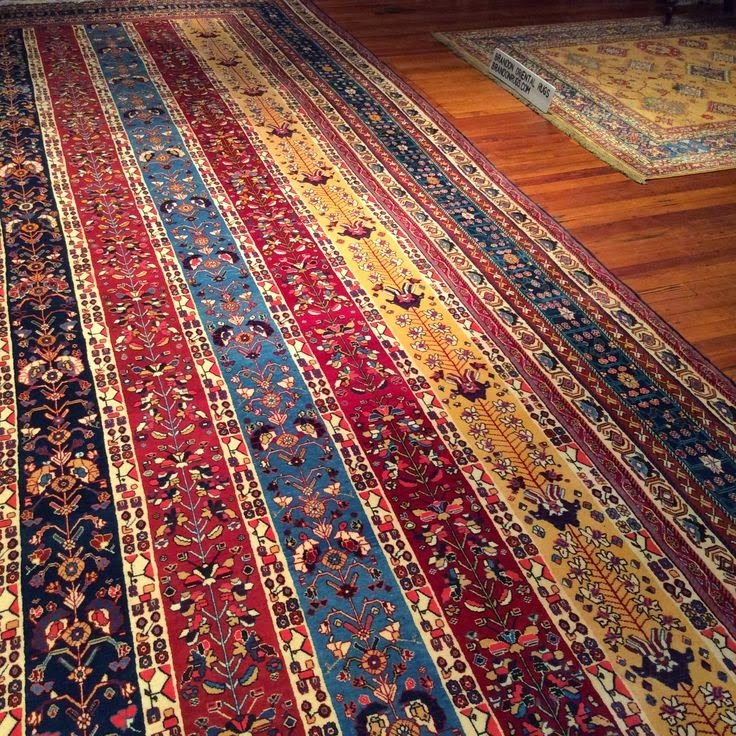 The perspective of this picture ought not to suggest to anyone that oriental rugs (like this Mahi Tabriz) are something to look down upon. No, the message conveyed is that possession of such a treasure makes you feel highly elevated in the world. Many attractive oriental rugs spend long lives alone; accompanied by other room furnishings of course, but without companion rugs with which to share the home. But, for those in search of lifelong mates, Brandon Oriental Rugs is an accomplished matchmaker. This link provides information to bolster your confidence about establishing and managing a relationship with an interior design professional. Far from discounting the benefits and usefulness of employing a designer's help, it discusses many areas where designers can provide you with a better result than you could hope to achieve with DIY methodologies. Establishing a budget for decorating your home with which you are comfortable is essential. Once upon a time the rule of thumb was to set aside ten to twenty percent of your home's market value as a reasonable decorating budget. That probably is not a comfortable consideration for many today. 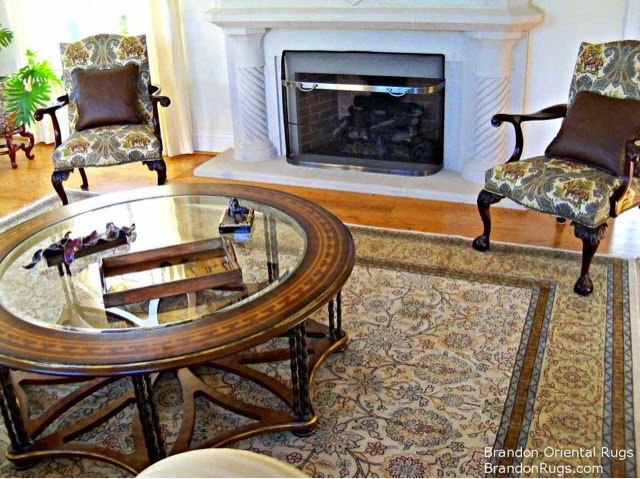 But you want to be realistic about what it will require to accomplish all that is needful (hopefully including beautiful handmade rugs from Brandon Oriental Rugs - www.BrandonRugs.com.) As the article details, an experienced designer can help with planning and fulfillment, so that every dollar in your budget yields maximum value to you on a schedule that makes sense for you. 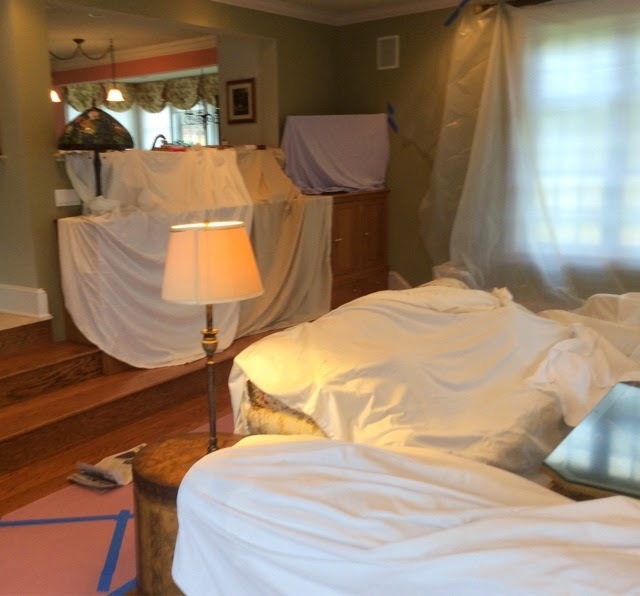 It is important to realize and remember that you are in charge of all aspects of your home decorating projects, and that there is much that you can (and will) do on your own acting upon what you like and what you know. But having assistance from someone who can do what you can't, or help a little where you are unsure or want some guidance is a benefit you won't want to overlook or discount as you labor to realize all your dreams for your home.